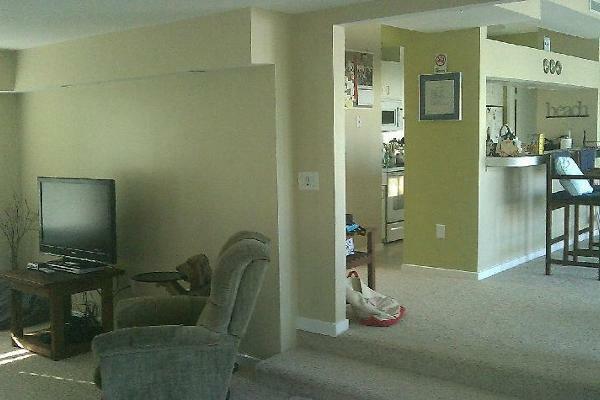 BETHANY BEACH HOUSE  $500.00 to $1,700.00! You will love two separate master bedrooms suites over looking the water  one King and one Queen. There are two more levels with four more private bedrooms with another queen, twin and one double bed on each level.  a pull out sofa in one of two livingrooms. In a small additional room on level two there is an office with everything you need. Incredible bay view makes you want to return! Enjoy the views from the living area and top deck, which has small hot tub. PETS are welcomed w/pet deposit and owners approval. Available year round. Ask us about daily, weekly, weekend rentals. Questions? Email us at tew032@hotmail.com. CLICK ON ANY PICTURE TO THE LEFT TO ENLARGE PHOTO. 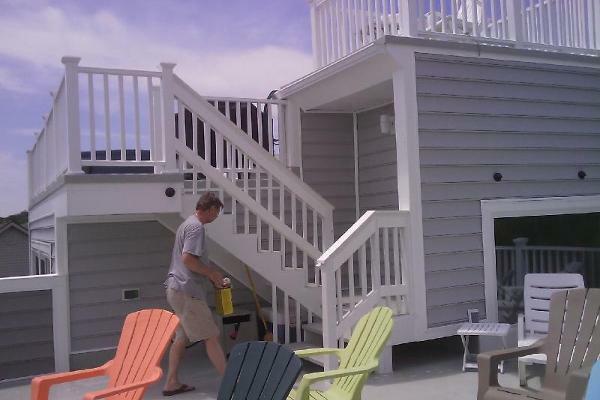 BETHANY BEACH HOUSE  $500.00 Off season weekend. (May) $1600.00 (June) $1700.00 (July) $1800.00 (Aug-Sept) $1,900. Sleeps -14  (16 w/pull out sofa) Six Bedrooms, 4 ½ baths in quiet community. Bethany beach can be reached in minutes by car , 11 miles to Dewey, 1 mile to Magnolia's sports bar/restaurant, grocery store, liquor store, golf course  par 3. 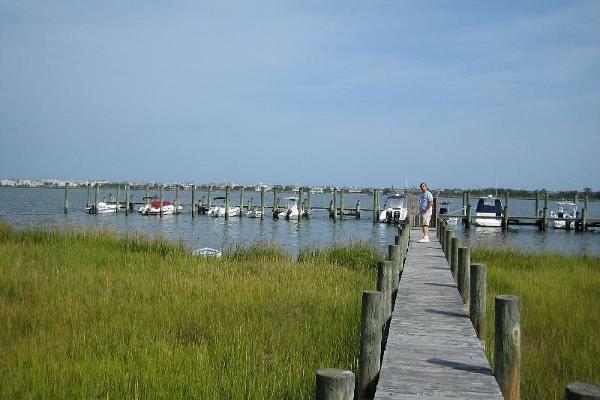 House has a community dock, tennis court, canoe, two kayaks, boat dock. HIGH SPEED WIRELESS INTERNET & wireless color printer/fax/copier/scaner. $100.00 additional will apply for holiday week/weekends. If applicable, a pet deposit of $250.00 will apply, $100.00 of the pet deposit is refundable upon inspection of the property. Security Deposit is 50% of the rental rate, due within 5 days to hold dates requested. 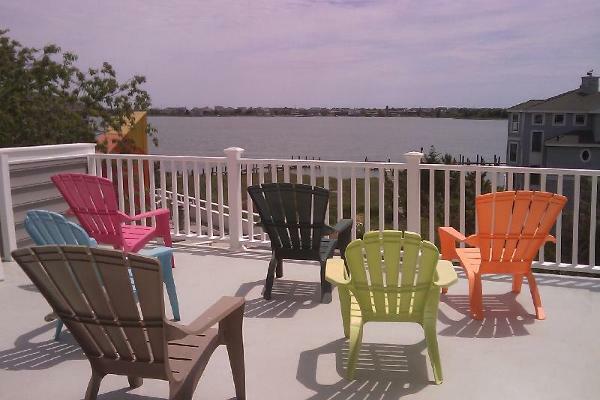 Spring Rates (June) $1600.00 a week. 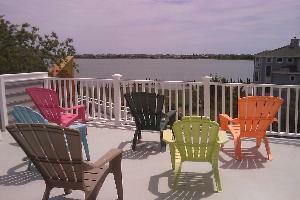 Summer rates (July-Sept) are $1700.00 for a week (Sun-Sun).